Quizás navegando desde el móvil, os hayáis fijado, que en ciertos resultados de Google , aparecen con un pequeño logo de un rayo y las siglas AMP (Accelerated Mobile Pages) . Pues estas siglas, corresponden a una iniciativa de software libre que surge de los debates entre editores y empresas tecnológicas sobre la necesidad de mejorar el ecosistema de contenido móvil en su conjunto para los editores, plataformas de consumidores, creadores y usuarios. 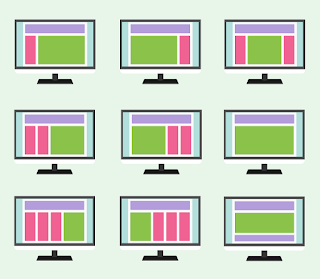 Según Google, aquellas webs que implementen sus páginas bajo el esquema y las especificaciones de AMP funcionarán en cualquier navegador o aplicación que permita la visualización web, con la ventaja de que las páginas cargarán cuatro veces más rápido y usarán diez veces menos datos que la misma página sin la implementación de Google AMP. La contrapartida es cómo afecta este formato a los anuncios/publicidad servidos en esas páginas. Hoy en día, se espera que el contenido de las páginas web se cargue muy rápido y que la navegación sea sencilla. En realidad, sin embargo, el contenido puede tardar varios segundos en cargarse o puede no llegar a cargarse completamente porque los usuarios abandonan las páginas lentas. Las páginas Accelerated Mobile Pages son páginas web diseñadas para cargarse casi instantáneamente, en un paso más hacia una Web móvil mejor para todo el mundo. AMP tiene sentido cuando tienes una web en la que publicas contenidos o noticias, un blog corporativo…. Todo lo que mejore la velocidad de carga, optimice el site y mejore la experiencia del usuario es bueno para tu web y Google te premiara con una mejora de posicionamiento web. Today we are proud to announce a new Drupal 8 module that provides support for the Accelerated Mobile Pages (AMP) Project. 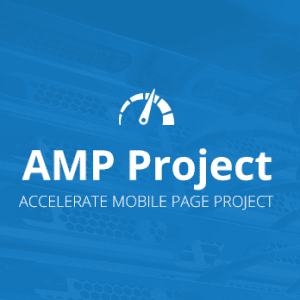 The AMP Project is a new open source initiative which drastically improves the performance of the mobile web. 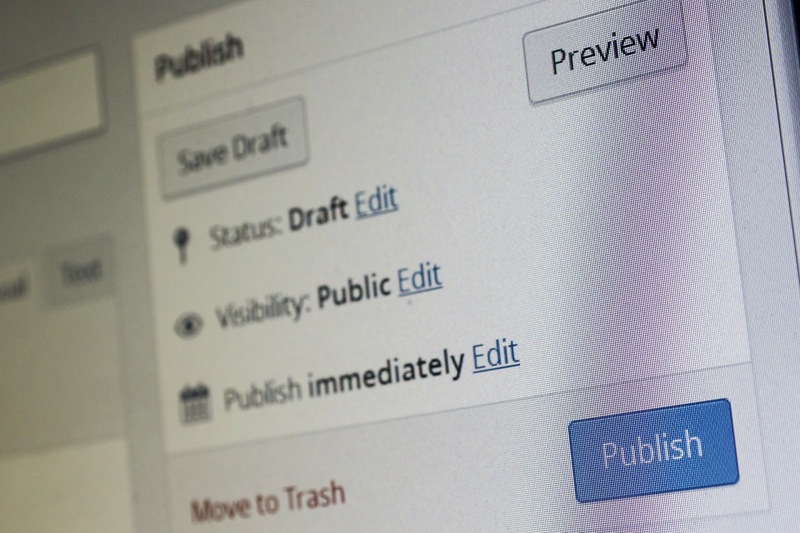 In January 2016 Lullabot and Google started working together to create the Drupal AMP module. A beta version of AMP module for Drupal 8 is available immediately, and we are starting work on a Drupal 7 version of the module that will be available in mid-March...."
The AMP module is designed to convert Drupal pages into pages that comply with the AMP standard. Initially only node pages will be converted. Other kinds of pages will be enabled at a later time. When the AMP module is installed, AMP can be enabled for any node type. At that point, AMP content becomes available on URLs such as node/1?amp or node/article-title?amp. There are also special AMP formatters for text, image, and video fields. The AMP Theme is designed to produce the very specific markup that the AMP HTML standard requires. The AMP theme is triggered for any node delivered on an ?amp path. As with any Drupal theme, the AMP theme can be extended using a subtheme, allowing publishers as much flexibility as they need to customize how AMP pages are displayed. This also makes it possible to do things like place AMP ad blocks on the AMP page using Drupal's block system...."
We will cover the history of AMP and when you should start caring about it (for some sites that might have been in April, for others it might not be for another year or two). 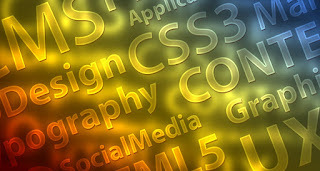 Then we will go over the how with options for implementation (contrib module, custom theme, third-party service, etc.)." 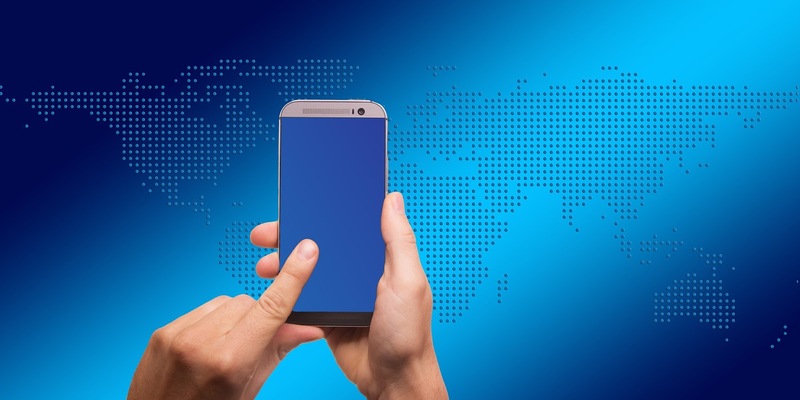 You’ll probably agree that mobile devices are becoming more and more significant, as they bring convenience in our lives. Drupal 8 has many mobile improvements, and today we’ll focus your attention on one of them — AMP standard. By the way, this is a technical blog post that was written by our Drudesk developer, along with our previous dev’s post about checking and improving your Drupal website’s security. 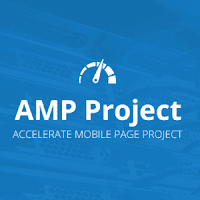 AMP standard is implemented by creating additional AMP versions of pages, which will be loaded when viewing from a mobile device. Nowadays there are tools for AMP standard integration for Drupal sites. "La empresa que controla nuestras vidas búsquedas vuelve a la carga. Tras intentar primero que AMP triunfase como sustituta de las páginas web HTML de toda la vida, ahora quieren que esa plataforma conquiste nuestro correo electrónico. "En TechCrunch lo expresaban a la perfección: "AMP es una forma de adaptar y ofrecer, bajo las reglas de Google, páginas web reales desarrolladas con herramientas reales". En Google de nuevo plantean otra amenaza para hacer que algo que no controlaban (no al menos totalmente) y que era estático se convierta en algo bajo control y dinámico. Dinámico para qué, os preguntaréis. Fácil de nuevo: publicidad. El correo electrónico ya funciona fantásticamente, de verdad. Déjenlo tranquilito, señores de Google." "Google just announced a plan to “modernize” email with its Accelerated Mobile Pages platform, allowing “engaging, interactive, and actionable email experiences.” Does that sound like a terrible idea to anyone else? It sure sounds like a terrible idea to me, and not only that, but an idea borne out of competitive pressure and existing leverage rather than user needs. Not good, Google. Send to trash. See, email belongs to a special class. Nobody really likes it, but it’s the way nobody really likes sidewalks, or electrical outlets, or forks. It not that there’s something wrong with them. It’s that they’re mature, useful items that do exactly what they need to do. They’ve transcended the world of likes and dislikes." 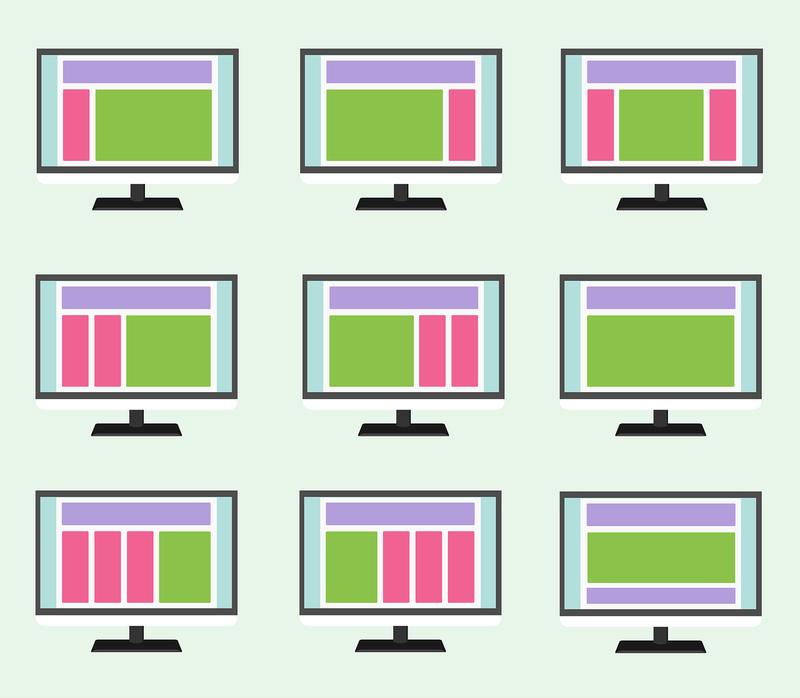 "What is the vast majority of “live” content on the web, stuff that needs to call home and update itself? Not articles like this one, or videos or songs — those are just resources you request. Not chats or emails. 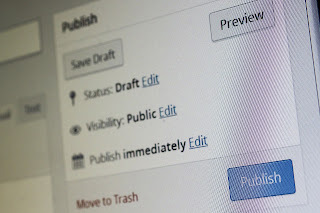 Cloud-based productivity tools like shared documents, sure, granted. But the rest — and we’re talking like 99.9 percent here — is ads. 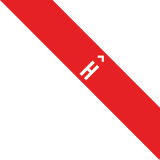 Don’t use this. Don’t encourage it. AMP and other initiatives like it are already a blight on the web, and they will be equally bad for email."